The retail sector is a very competitive market and it is important that you have a strong point of difference to your competitors -uniqueness is the key. To make your retail business a success, a strong emphasis should be placed on creating a distinctive, functional space that speaks to your target market thereby increasing foot traffic and sales. By creating innovative displays you can bring your collection of services and products to life. 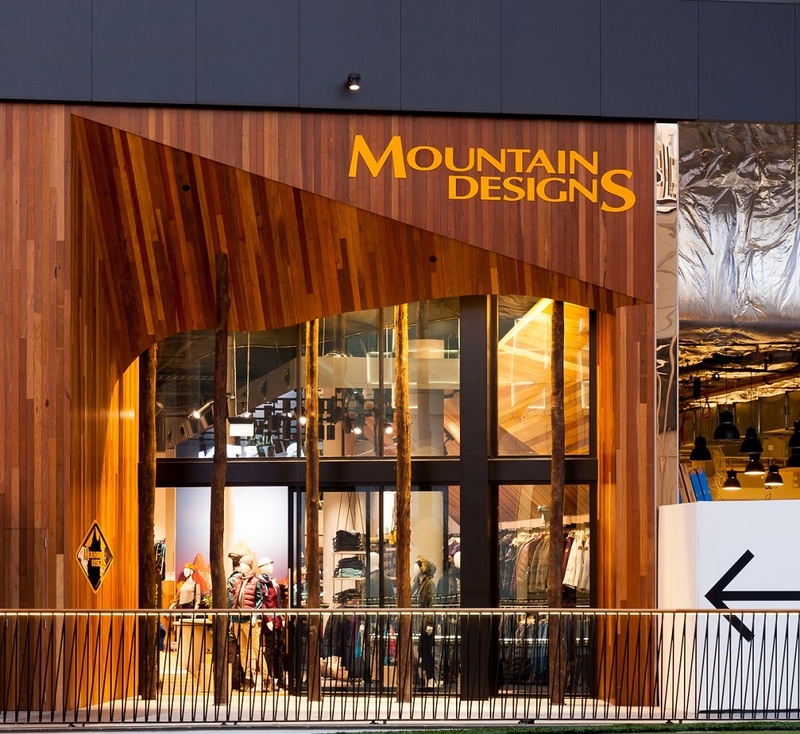 Our extensive experience in retail shopfitting is unsurpassable. 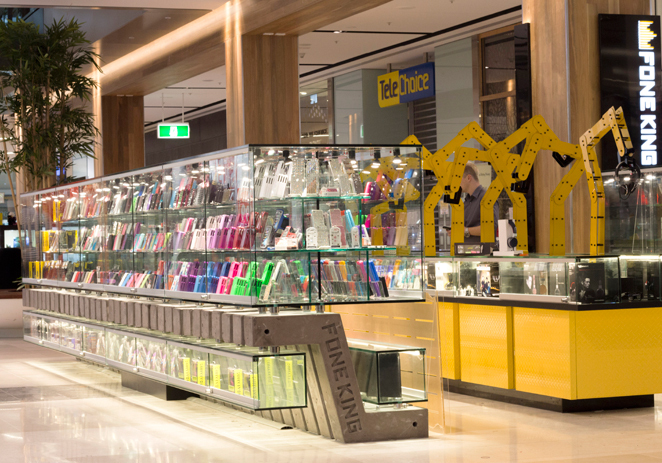 Whether you want a one off store or a multi-site rollout – we‘ve got you covered, anywhere in Australia. We understand the importance of eye-catching product placement to increase sales. 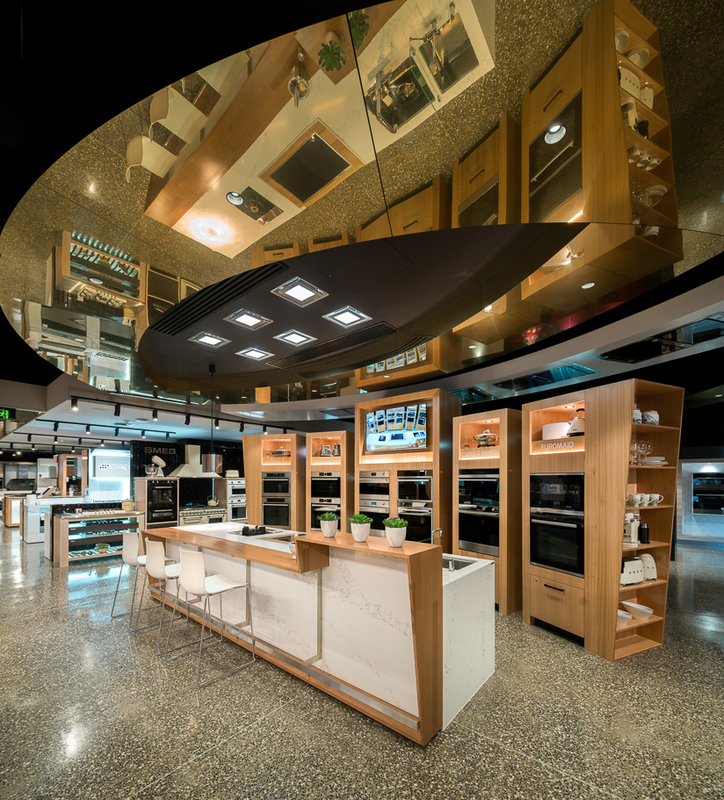 Our layouts, lighting, and flexible display fixtures will maximise your shop’s visual impact, and create a safe and desirable in-store experience for your customers. This creates a positive brand for your business making customers come back time and time again. The retail market often requires a quick turnaround. Our high calibre trades people are up to date with the latest technologies, and will turn your retail shopfitting project around quickly. 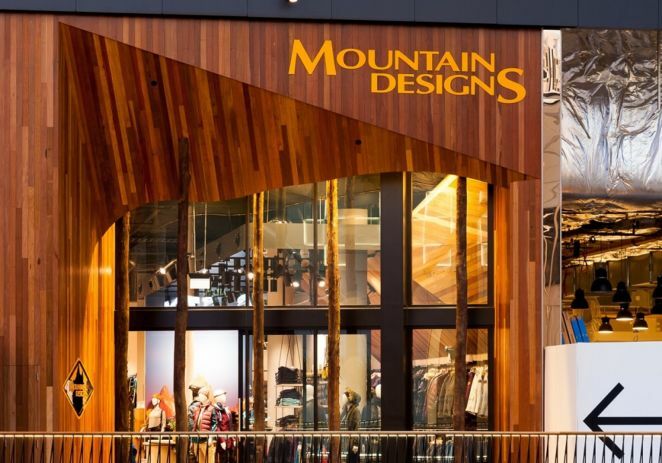 JBM Projects can provide retail design solutions through our design partners. Taking care of the concept development, store planning, 3D visualisations and finishes boards, technical drawing documentation, the council building approval processes and hydraulic drawings. 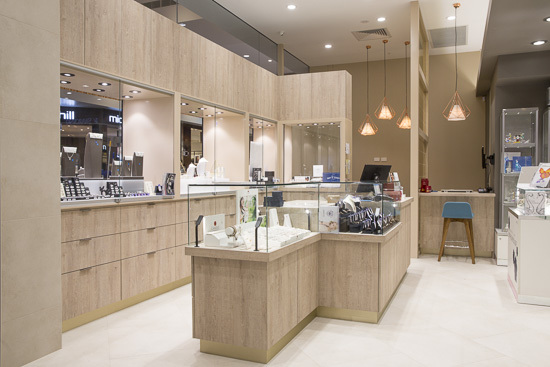 Our retail shopfitting services include manufacturing of high quality custom designed joinery, project management , flawless retail fitouts by expert shopfitters, commercial equipment procurement and access to unique furniture, fittings, lighting and fixtures.